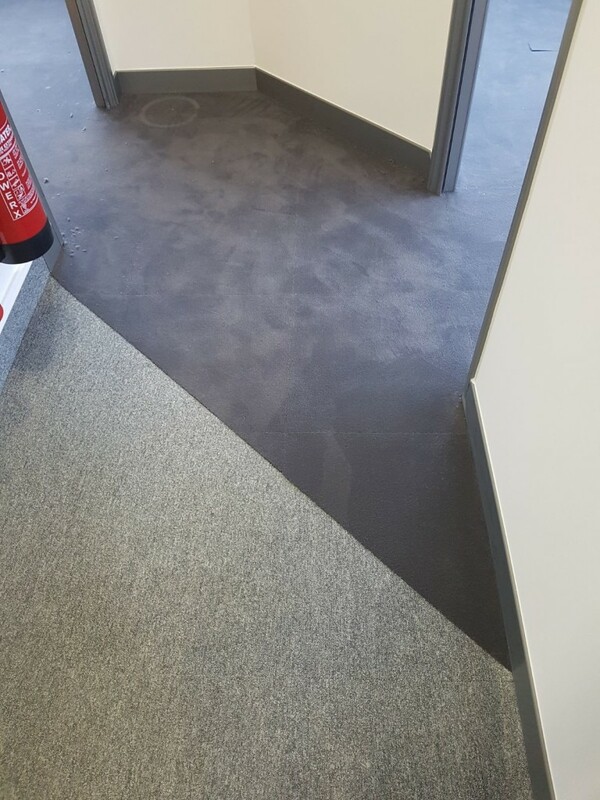 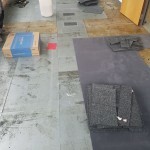 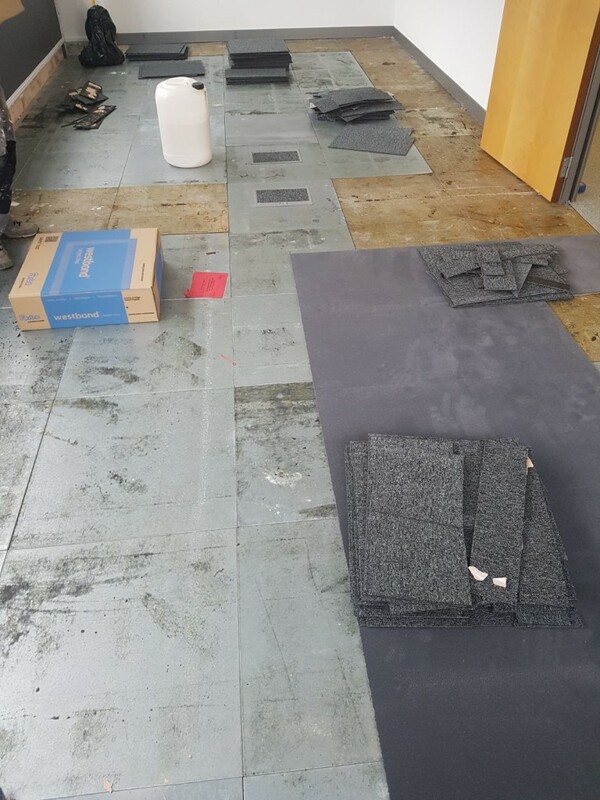 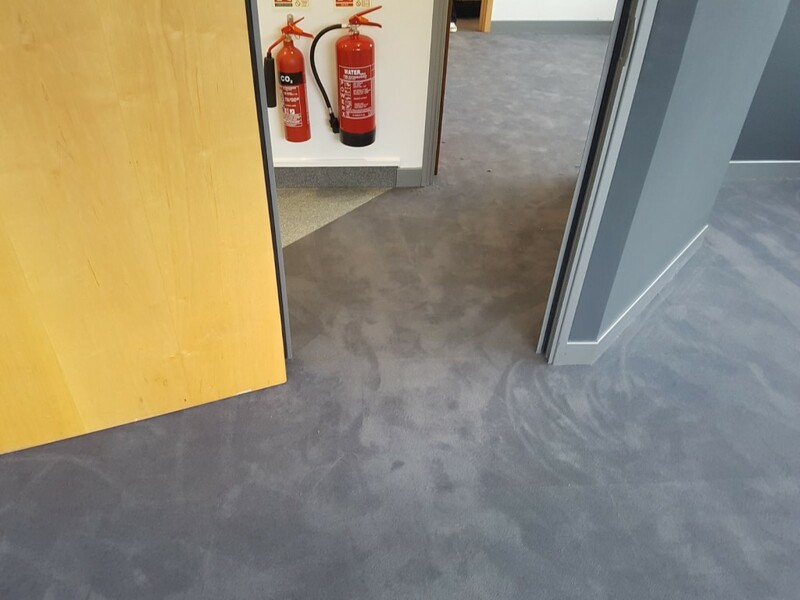 Tayflor recently installed new carpet tiles in Sennheiser UK’s office in Marlow, Buckinghamshire. 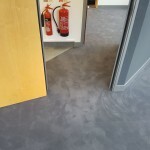 Rather than the traditional carpet tiles you see in offices throughout the UK, Sennheiser requested a rug effect be designed into the flooring to give it a flash of colour and create a unique effect. 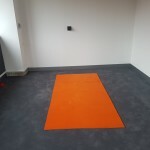 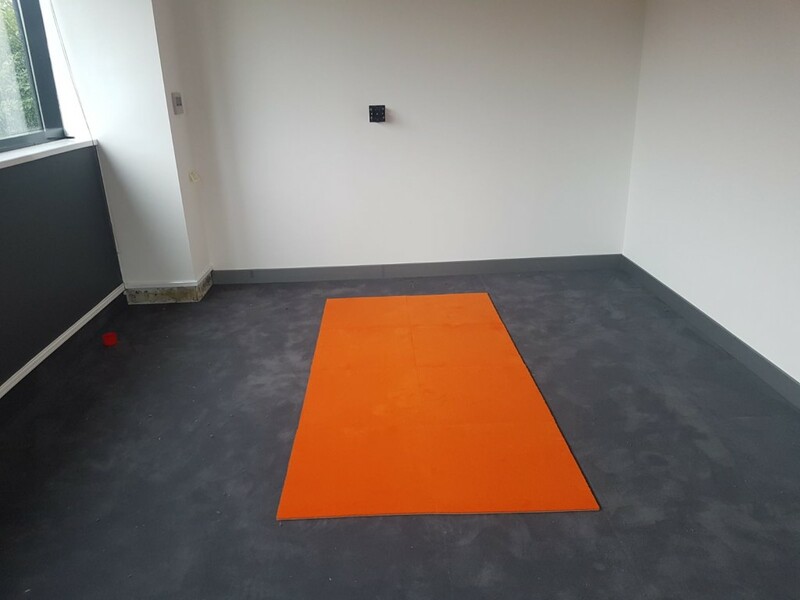 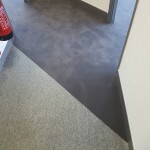 The different coloured carpet tiles transition on sharp angles making the flooring even more striking.